Thick Shakes have popped the digital version of the their latest 7″ up onto their bandcamp. The band has taken 1960s organ-based rock and roll and cranked it to a punked up fuzzed out level. Bring on the F-U-Z-Z. Listen. Stream the whole thing using the Bandcamp widget below. You can preorder the vinyl over @ Auora 7. You can download the 7″ over @ Bandcamp. 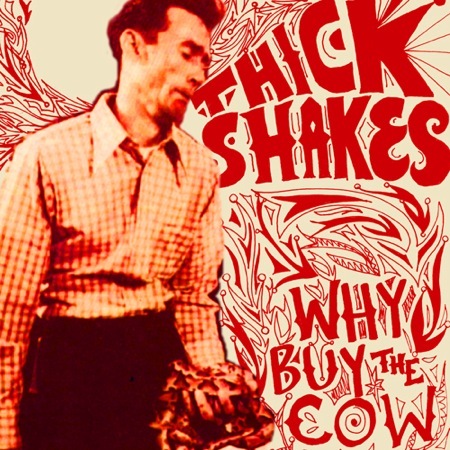 Hopefully, Thick Shakes will make the trek down and play some shows in NYC real soon.